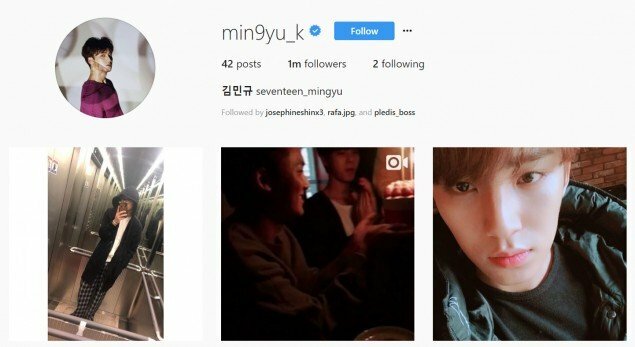 Mingyu�has hit 1 million followers on his Instagram. 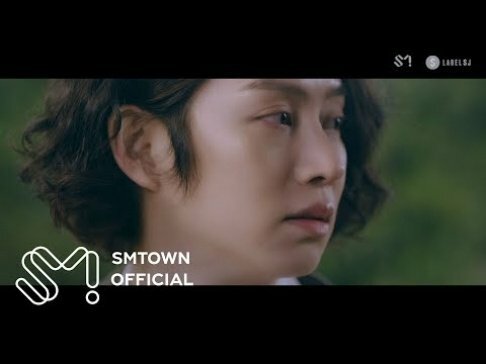 He opened his account less than two months ago, and he's already hit 1 million followers. 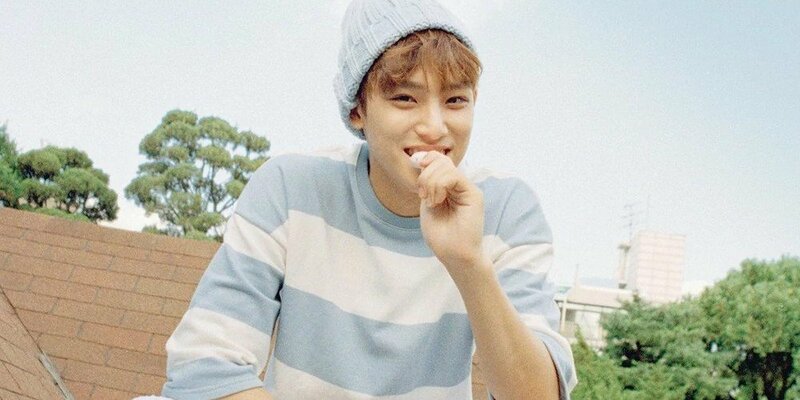 He's one of the three Seventeen�members that has�his own Instagram account - the others are The8 and Seungkwan (Seungkwan opened up his own account yesterday).